Brass Tracks is frequently requested to perform at weddings in Edinburgh and throughout Scotland. 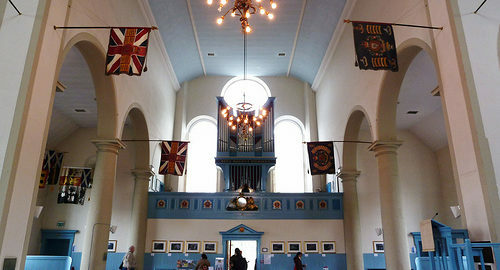 This is recording of Brass Tracks performing a ceremonial favourite, Jeremiah Clarke’s, Trumpet Voluntary at Edinburgh’s Canongait Kirk Hall – the Queen’s parish when at home in Holyrood Palace. This gives a sample of what many brides wish to walk down the aisle to on their wedding day. Brass Tracks can suggest or recommend other suitable repertoire for a wedding ceremony and offer a light musical set for an accompanying drinks reception or wedding breakfast.